Christos Panagiotopoulos (a.k.a. 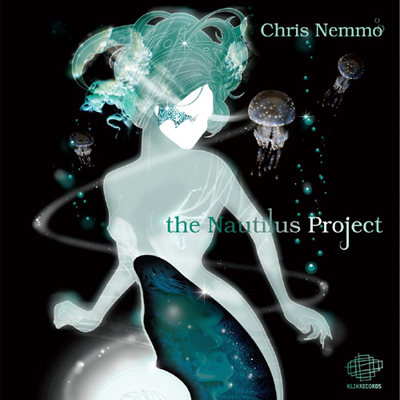 Chris Nemmo), was born in 1980 and originates from Patras, Greece. 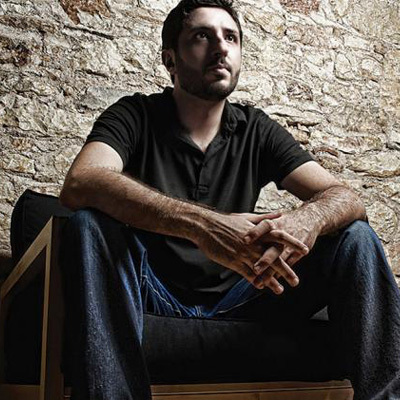 Being a producer and a DJ for over a decade, Chris has worked on melodic electronic sounds, releasing tracks in several independent labels such as Klik Records, Proton, Vapourise, Nu-Indee and more. His main influences and interests lie in the field of creative 'physical vs digital' transformations, being a fan of the electronic dance scene and the orchestral soundtrack elements at the same time. 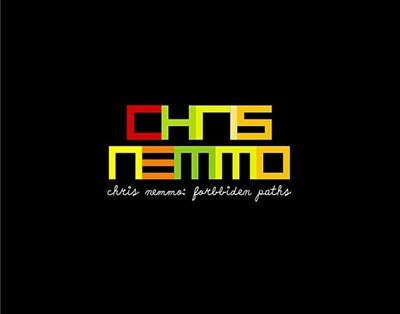 After his debut album 'Forbidden Paths' released in 2004, Chris has worked on remixes for names like: El Greco (G.Pal), Dousk, Snake Sedrick, Tarrentella, Roger Martinez and others. 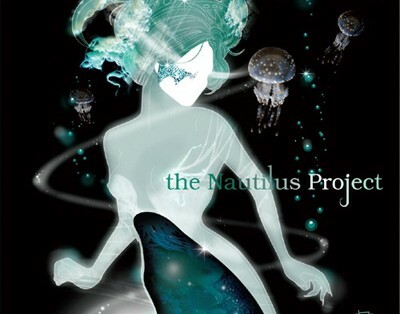 On May 2010 he released his second album ‘The Nautilus Project’ containing collaborations with many vocalists and gaining already great support by radio and tv shows alike. 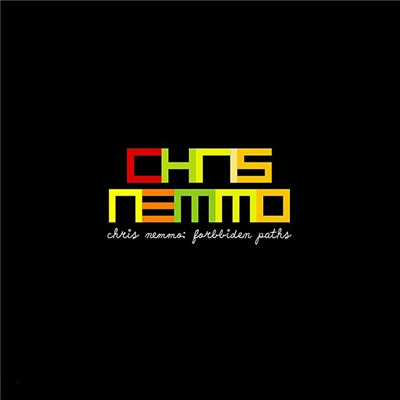 Chris' tracks have been included in many DJ magazine charts and gained very good reviews along the electronic scene. The track 'Snowdrops' (intro track in the debut album) has been used to musically cover an episode of C.S.I-Las Vegas (Series 06 Episode 06). 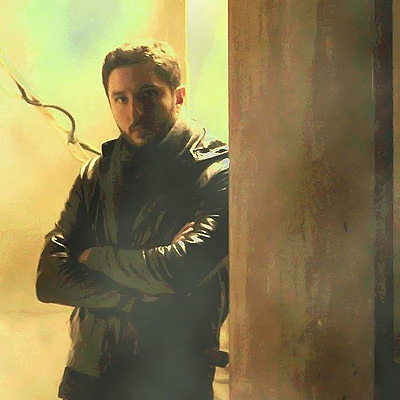 Tracks from the albums have been used to cover greek TV shows (from Olympic games shows to lifestyle and music related), while his remix on El Greco's 'Nightwatch' has been considered one of the classic progressive tunes. Morevover, Chris is an audio DSP engineer (graduated from ISVR, Southampton, and University of York, UK) and is currently a researcher on audio algorithms development.